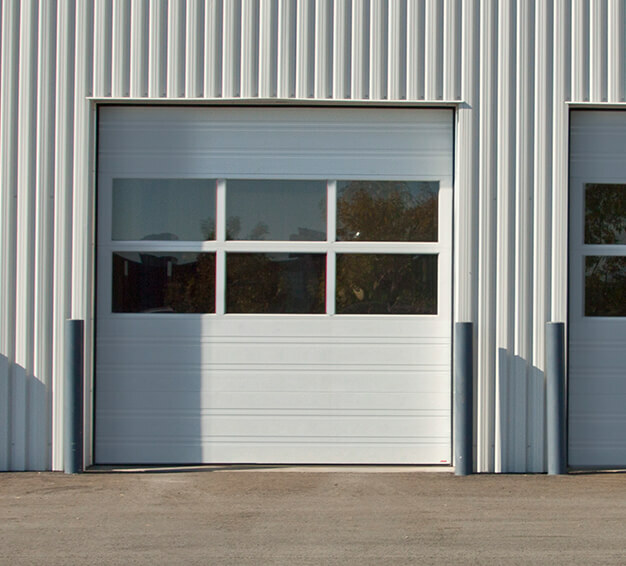 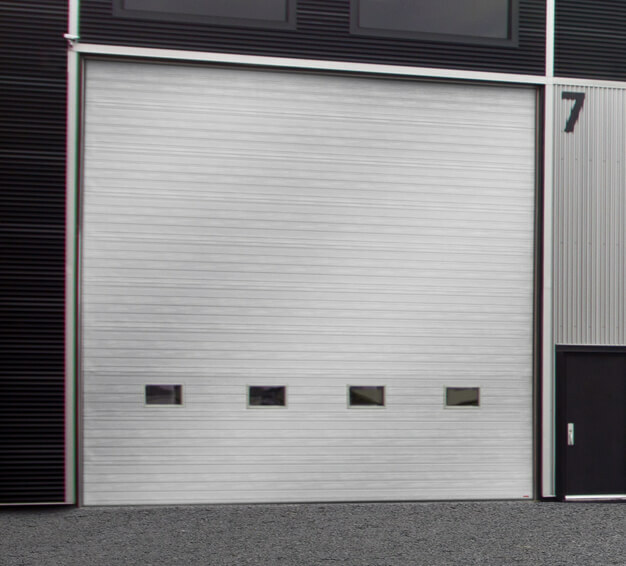 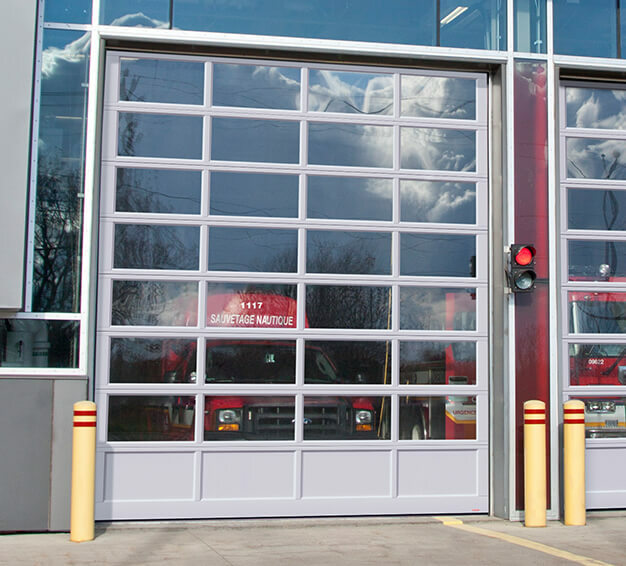 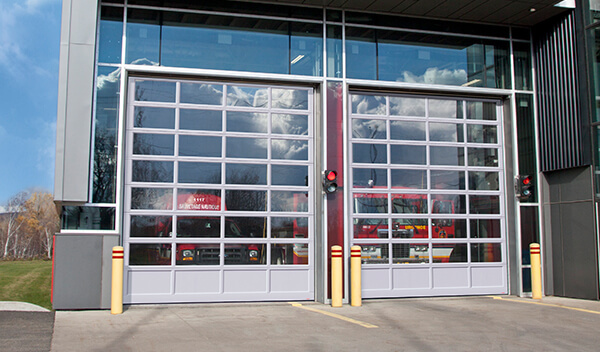 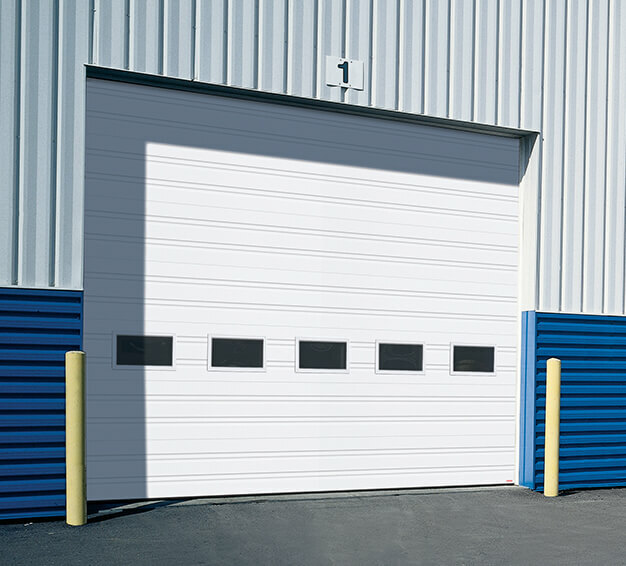 At Midway Garage Doors in West Farmington, OH, we are committed to providing our clientele with outstanding service and products of exceptional quality. 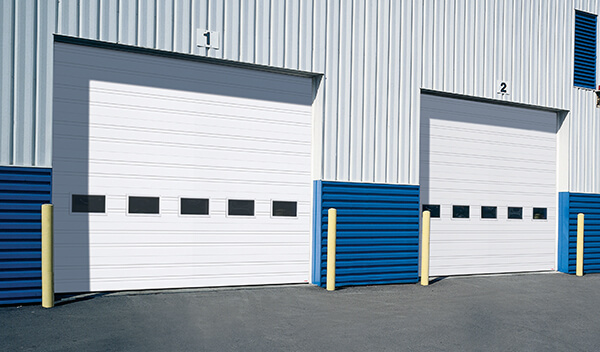 That’s why we work with Garaga commercial and industrial garage doors. 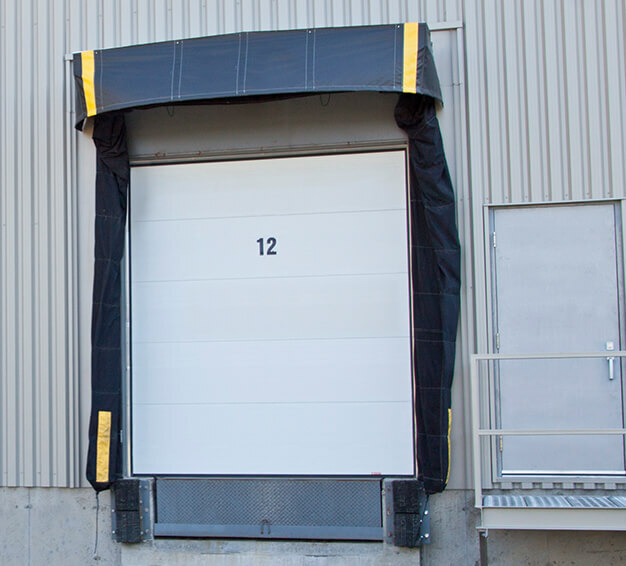 Garaga is renowned for its “stronger for longer” products, based on innovative design and maximum performance at all levels: superior insulation, excellent impermeability, sturdy construction, long durability, and affordable prices. 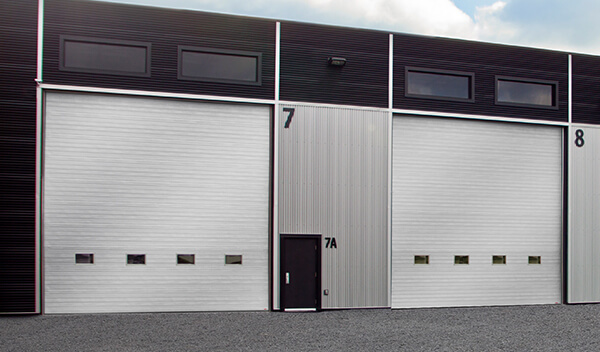 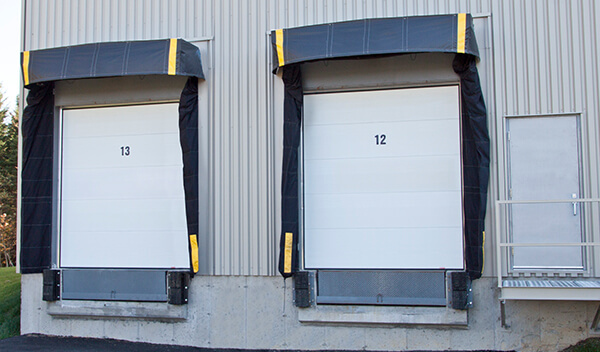 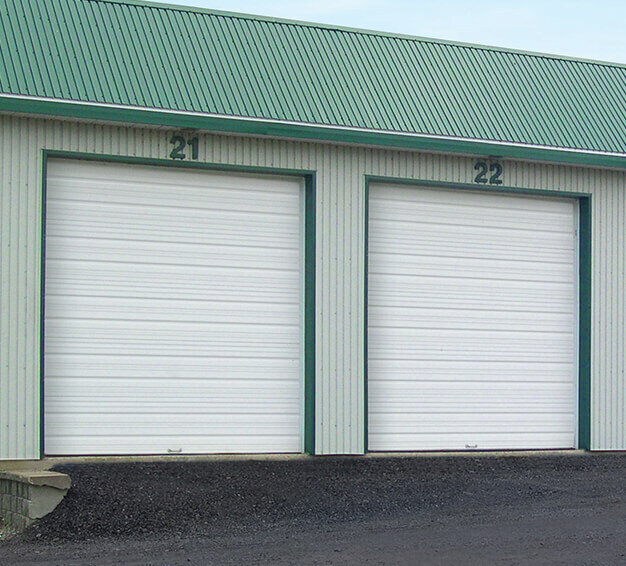 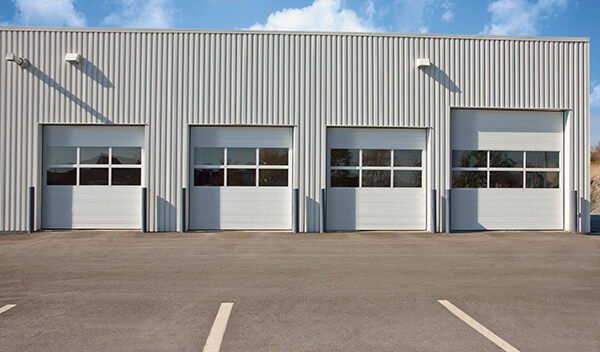 Whatever your project may be (storage facility, repair shop, or restaurant patio) we offer solutions that will meet your specific needs (weather resistance, required security level, insulation, lighting, or frequency of use). 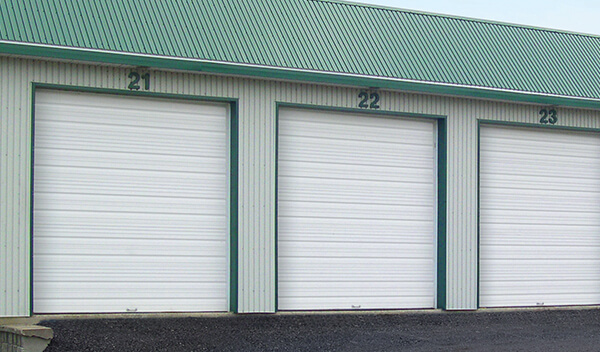 We serve areas of Niles and Youngstown.